Well, I've gone and done it. 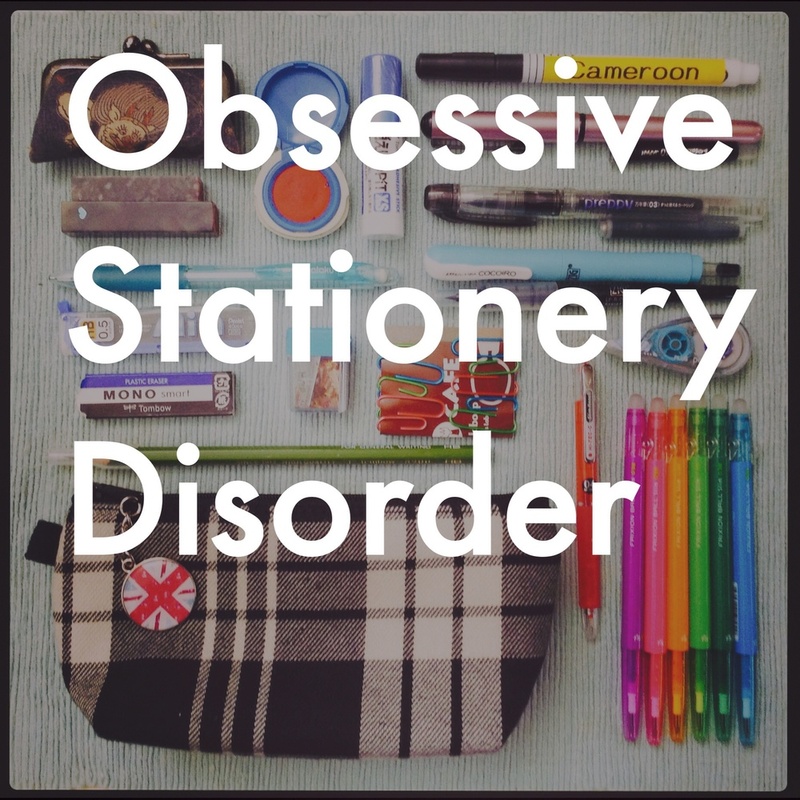 I've created a separate site and blog for my stationery obsession. I realized that I had a lot to say about stationery and my stationery habits and while readers of my regular life blog seemed to enjoy my stationery posts, I'm sure people curious about only the stationery aspect of my life had little interest in my TOKIO fangirling or general commute musings. So I decided that if and when the Japanese Ministry of Justice decided to grant me an extension on my visa, I'd bite the bullet and make a separate blog. And here I am. A fresh new site on a platform quite new to me. I'm not even entirely sure what I want this blog to be, but the past few days playing around with this site have been exciting. I'm sure there will be growing pains and changes over what I hope will be many years of stationery blogging, but I'm quite looking forward to it. I hope you'll join me for the ride.